The U.S. Justice Department said Sunday that special counsel Robert Mueller’s investigation did not find evidence that President Donald Trump’s campaign “conspired or co-ordinated” with Russia to influence the 2016 presidential election. Mueller also investigated whether Trump obstructed justice, but did not come to a definitive answer. Trump, in Florida, celebrated that the report showed “there was no collusion.” He also claimed it showed there was no obstruction. 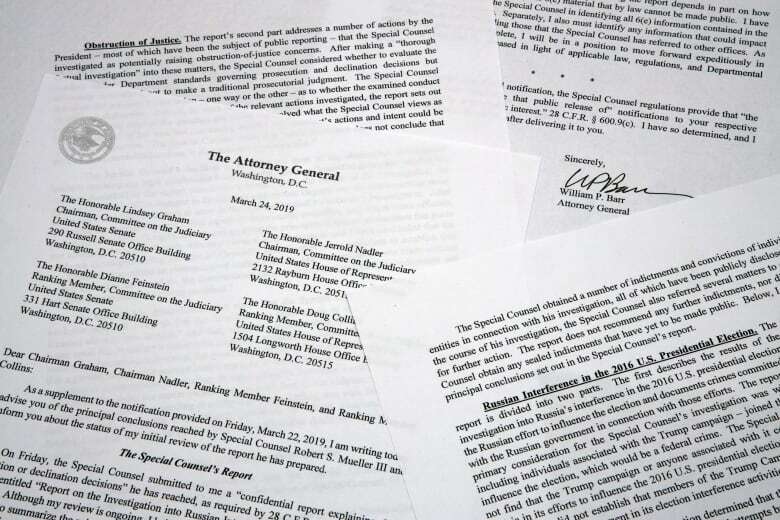 Barr released his promised summary of Mueller’s report Sunday afternoon. Mueller wrapped up his investigation on Friday, bringing to a close a probe that has shadowed Trump for nearly two years. Still, Mueller’s investigation left open the question of whether Trump obstructed justice by firing FBI Director James Comey and drafting an incomplete explanation about his son’s meeting with a Russian lawyer during the campaign. That left it to the attorney general to decide. In light of the very concerning discrepancies and final decision making at the Justice Department following the Special Counsel report, where Mueller did not exonerate the President, we will be calling Attorney General Barr in to testify before <a href=”https://twitter.com/HouseJudiciary?ref_src=twsrc%5Etfw”>@HouseJudiciary</a> in the near future. 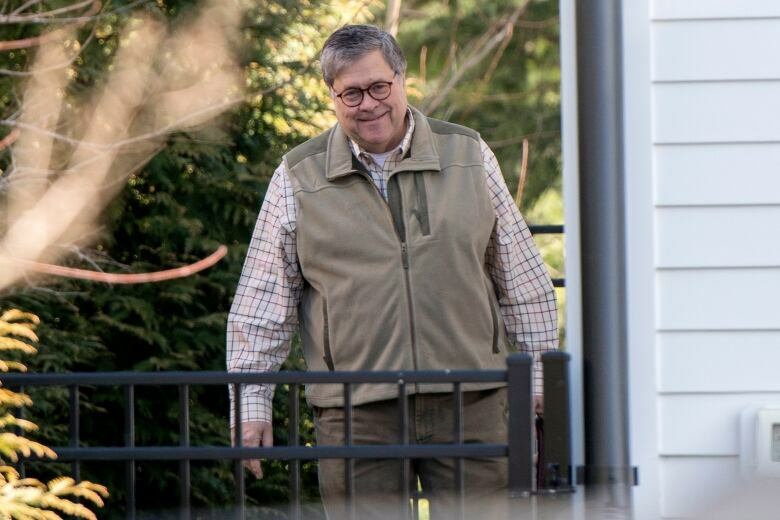 Barr said that Mueller “thoroughly” investigated the question of whether the Trump campaign co-ordinated with Russia’s election interference, issuing more than 2,800 subpoenas, obtaining nearly 500 search warrants and interviewing 500 witnesses. He said Mueller also catalogued the president’s actions including “many” that took place in “public view,” a possible nod to Trump’s public attacks on investigators and witnesses. Democrats are reminding him that the House voted nearly unanimously, 420-0, to release the full Mueller report, which they say is more important now than ever. “This is about transparency and truth — and a four-page summary from Trump’s AG doesn’t cut it,” tweeted California Democratic Rep. Mark Takano, the chairman of the Veterans Affairs committee.